• Low magnetic loss, low ESR, small parasitic capacitance. 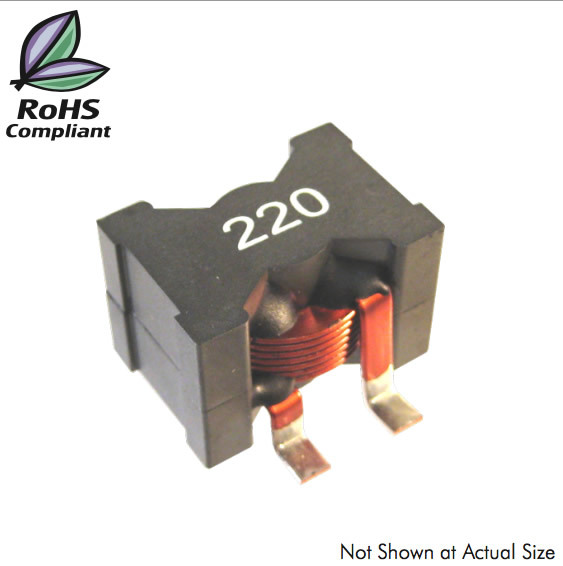 Applications: Storage inductor for high ef ciency DC/DC con- verters, Single and polyphase buck converters, Filter for audio ap- plications, Optimized for high current boost applications, Industrial control PC’s, Servers, DC/DC converters, LED lighting, Communi- cation equipment, Navigation, etc. in bad working condition. Circuit design, component placement, PWB trace size and thickness, air ow and other cooling provi- sions all affect the part temperature. Part temperature should be veri ed in the nal application.